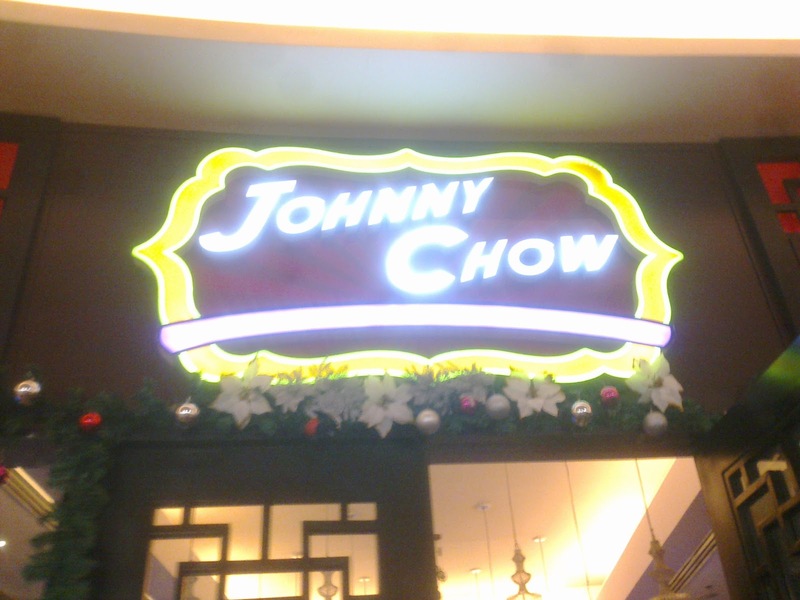 We decided to try one of Marvin Agustin's restaurants, Johnny Chow at Resorts World Manila. They had a strange theme because of the get ups of their staff and the look of the chairs. Their food was pricey which is normal for Agustin's restaurants. I can't say the food was above average though so if you want a good Chinese restaurant at Resorts World then you are going to have to look elsewhere. On a positive note, I loved it when they already have their dimsum cart outside their restaurant since we were seated outside. 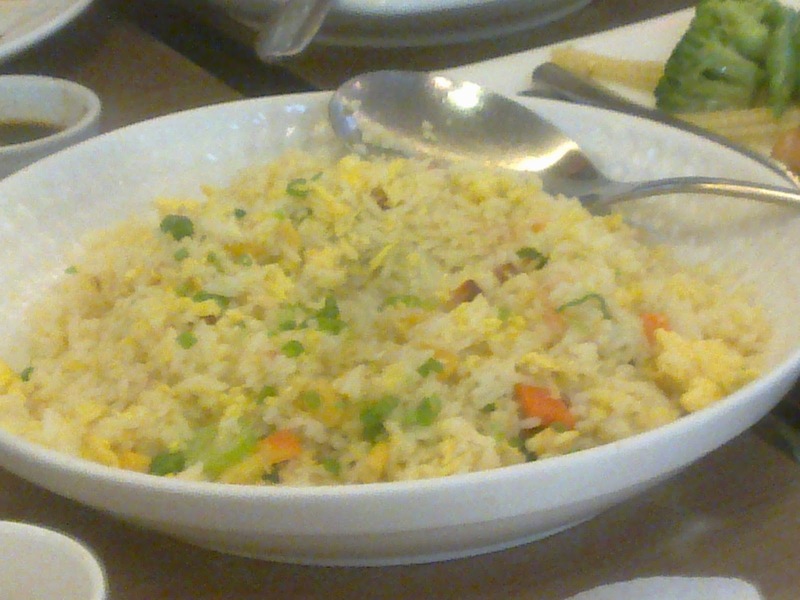 It allowed us to grab a quick bites of their siomai and shark's fin. That would be perfect for people who would want an appetizer in a hurry. Of course, we came in very hungry so I had a lot of dimsum that time. I can't really tell if I would come back to Johnny Chow. The fact that they named their dishes as famous Hollywood names makes it easy to memorize the dishes. I would actually still wonder why they named their menu choices that way but I guess I would never know. 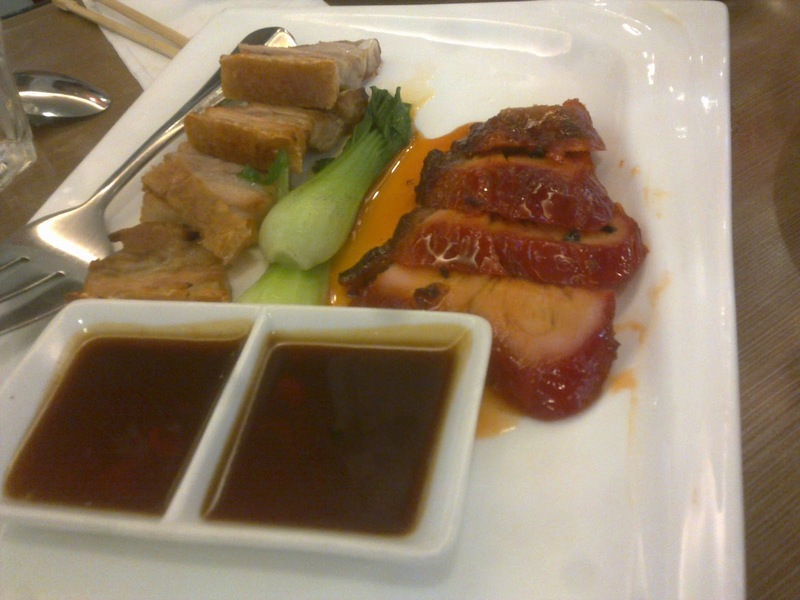 Looks like Marvin Agustin has a lot more when it comes more to Chinese dishes. I haven't tried Johnny Chow yet though. Another great restaurant by Marvin Agustin. Foods are bit expensive but I guess food taste good. 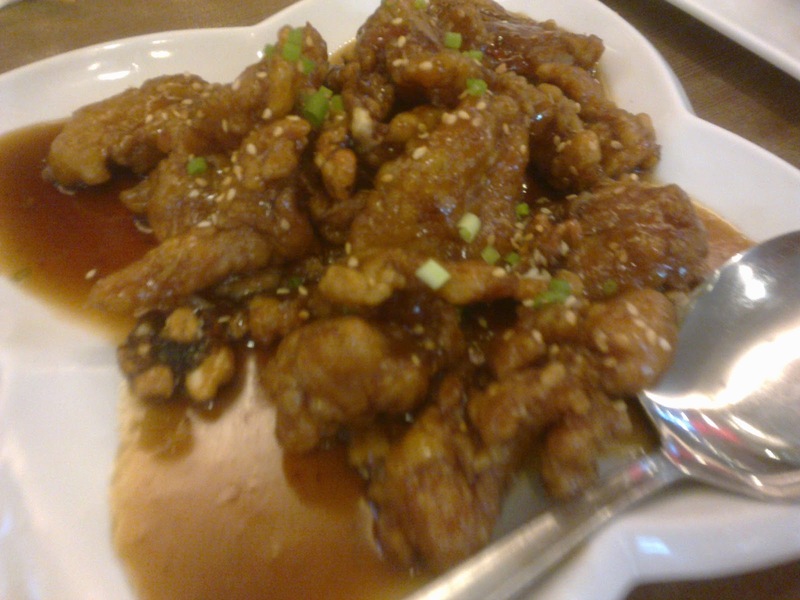 I haven't been to Johnny chow yet and I'd like to try sometime though, but the food is costly and it seems ordinary and a usual menu of other good Chinese restaurant I've dined in. 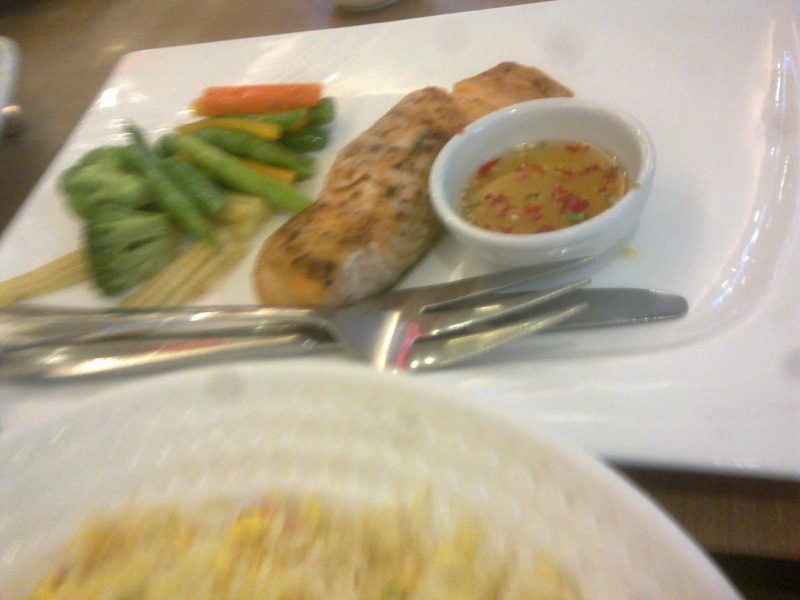 wow.. Marvin Agustin's new resto.. obviously i didnt know it was his. he's expanding his food industry very well.. and one of these days i'll come to johnny chow to taste it myself!! yum! Wow! Such a unique place :) Movie star names on the menu! I would love to try this resto too..
Chuck Norris, probably that is chuck's favorite food or his recipe. 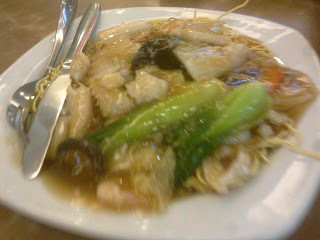 Here is another place to eat and enjoy the food,.